Our host Tom was really lovely, very enthusiastic and interested in hearing our stories as we can talk about escape rooms all day. Tom went through the brief and we signed a waiver and led into our room. The room was a typical office setting with a few props spread around the room, the room is large however it does get a lot smaller as you move through the game. The room didn’t have much lighting but one light moved so you can point it to where you would like. Everything in the room had a purpose which is great as you don’t get confused with red herrings. This room would fit the maximum team size of 6 but as the game moves on 6 will defiantly be a squeeze we would recommend 4 people max to play this game. The game is linear like most escape rooms we come across, this is good as the story flowed well. The room consists of minimal padlocks and maglock openings. The puzzles consisted of observational, mathematical and logical with a little bit of morse code that we always struggle on. Clues were given by our host via a telephone in the room. 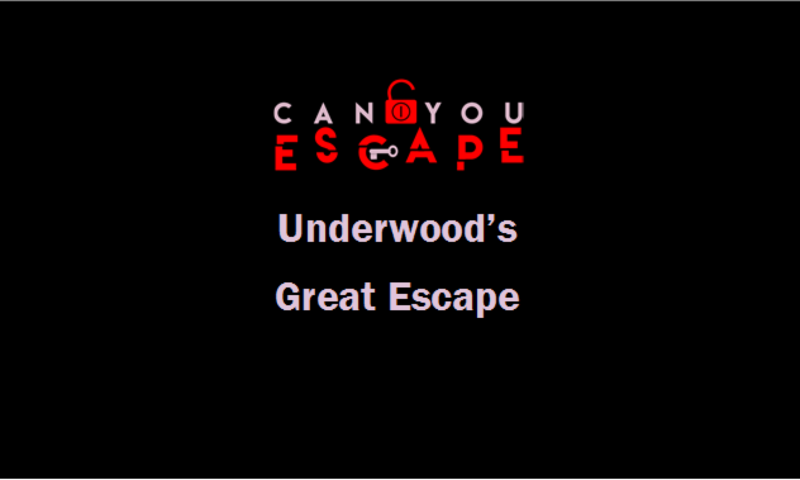 We really enjoyed this game, just like The Heist they put loads of thought into the room and their puzzles, we defiantly didn’t feel disappointed after playing except Laura got hurt after she decided to walk into the shelves. We love the atmosphere within the room and use of props to gain clues and open objects. You even get a little pin after you have played which is a lovely touch.